The top court said it will hear the matter tomorrow and possibly can pass an order if the petitioner brings on record that what the film depicts is highly objectionable. 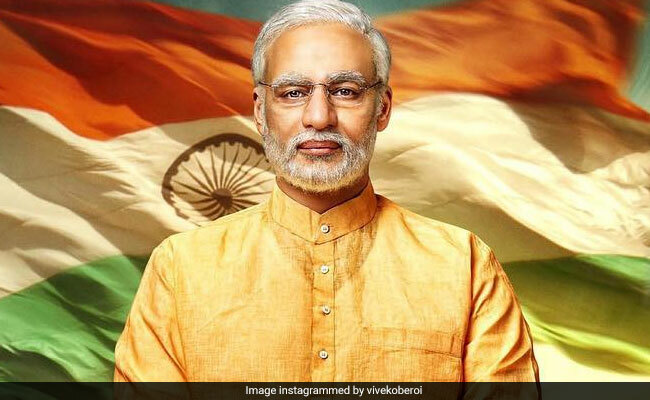 Supreme Court said the biopic on PM Modi is yet to be certified by the Censor Board. The Supreme Court Monday said it cannot pass an order at this stage on a plea seeking a stay on the release of a biopic on PM Narendra Modi as the Censor Board was yet to certify the film. A bench headed by Chief Justice Ranjan Gogoi refused the plea of the petitioner, a Congress activist, that the copy of the film should be given to him. "Why should we direct that individual be given a copy of the film," the bench also comprising Justices Deepak Gupta and Sanjiv Khanna said. "We fail to understand why such a direction be given," the bench said. At the outset, the CJI said the film is not yet certified. Senior advocate A M Singhvi, appearing for the Congress activist, said the producer Sandeep Singh had come out with a statement that the biopic would be released on April 11. The bench said as of now there is no cause of action for challenging release of the film.